Chiranjeevi faced defeat contesting from Palakollu in 2009 Elections. Still, Pawan Kalyan preferred contesting from an Assembly Constituency in West Godavari Distrcit. What could be the reason behind choosing Bhimavaram? 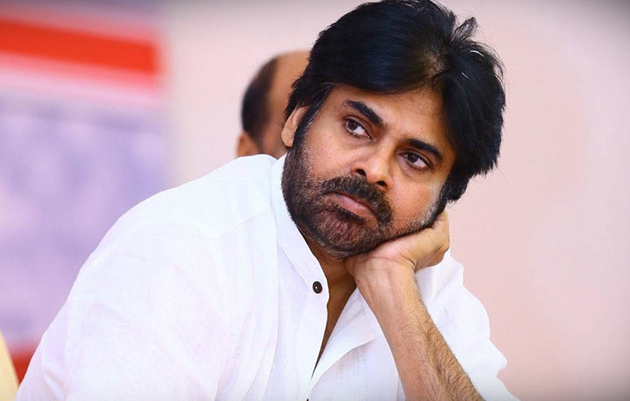 Speaking to partymen, Pawan Kalyan revealed: 'I had an association with Bhimavaram. That is why I preferred contesting from here. Could remember the days I went to DNR College for examinations. Recently, I spend over 10 days in Bhimavaram to tour rest of the constituencies in the district. Had visited the Dumping Yard in Bhimavaram. Nothing has been done by political parties though people have been appealing since many years. While the Politicians amassed wealth, City continued to be far away from development. Look at the Yanamadurru Drain...nothing has been done by the rulers. We would cleanse the corrupt politics from Bhimavaram itself'. The decision to contest from Bhimavaram is a strategic move of Pawan Kalyan. It's a constituency in West Godavari with people from all communities and also one of the few cities in AP with social & economic development. Contesting from Bhimavaram could influence the people in the West Godavari district. Actually, Jana Sena Convenor Surya Rao aspired to contest from Bhimavaram. He was provided an alternative after Pawan Kalyan decided to contest from the same constituency. Grand arrangements have been made for the rally to be conducted in Bhimavaram on March 22nd for filing the nomination.